There was this show on TV the other night entitled Chasing Happiness. In one section of the show, they talked about how running can make people happier. Apparently, the endorphin engendered by running can make people happier. And the way to keep that high is to top it up by running more often, or you will be back to square one when the level goes back to normal. 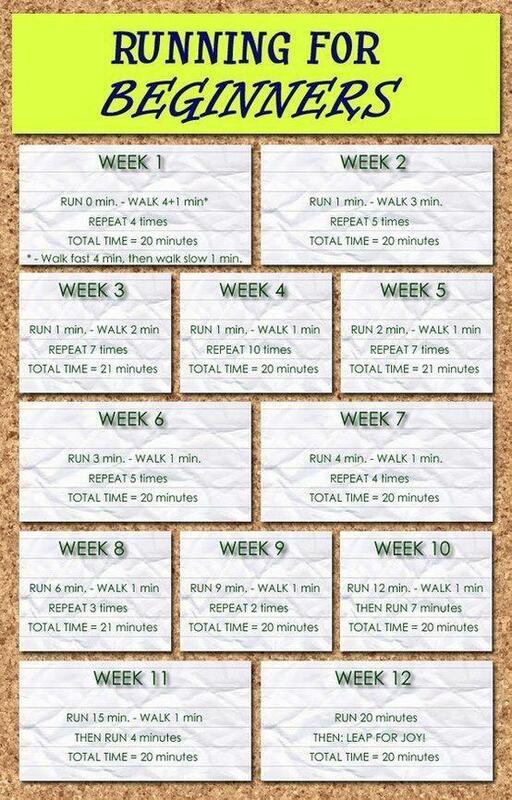 I have not run for awhile already. Neither have I done my brisk walking. Why? Because my sister's knee became so inflamed just from walking and they couldn't do anything about it, except give her painkillers. At 53, they feel that she's too young for knee replacement surgery. So that totally freaked me out coz occasionally I have been having problems with my knees. At one stage I even wore my knee guard during my walks, to give it additional support. 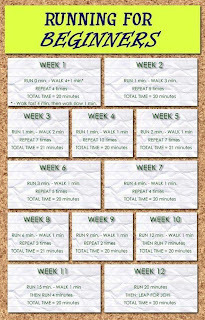 But after watching that programme, I am motivated to get back to some running. Dont be too ambitious and hope to achieve too much in too short a time. Go slow and steady. I am planning to disrupt my daily taichi schedule to get running. With the Chinese New Year just around the corner, I think I would need it, coz being able to continue fitting into my current clothes would really make me happy!! You have my encouragement. Yes, being happy is when you, not only fit into the clothes but also look good with nothing stick out like a piece of flab. running is hard on the knees & ankles; brisk walking (at least 20mins) burns just as much calories & is kinder to your joints.